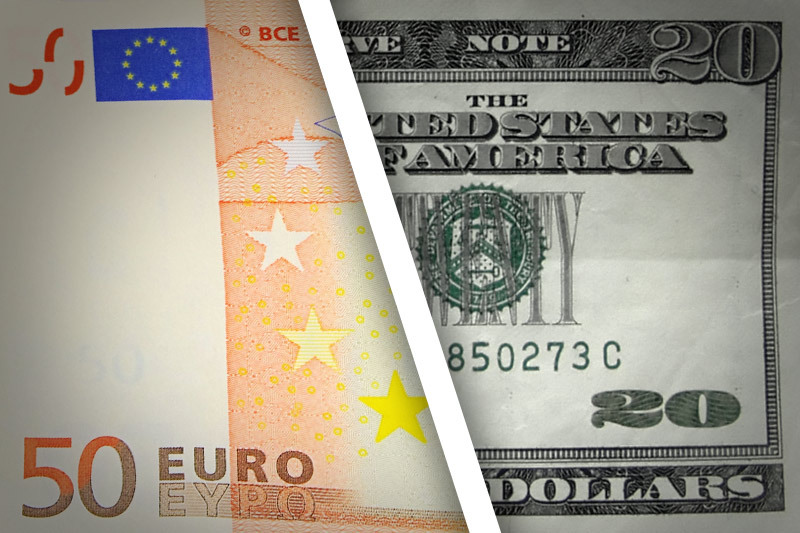 After having already fallen in the face of the report NFP better than expected at 14: 30, EUR/USD intensifies the decline after the ISM index for manufacturing in the month of May, which also exceeded the consensus. The index is printed at 58.7, versus 58.2 expected, which support the Dollar further after the report the NFP has surprised positively, whether on job creation, the unemployment rate or wage growth. The EUR/USD marked a new low of 1.1617, but the support of 1.1630-50, above which, already since the Euro due to its lower daily, always seems to prevent the decline, with the help of the moving average 100 hours currently to 1.1632. From a graphical point of view, this area must therefore be broken before we can talk about realignment with the downward trend of the background, after a few days of rebound this week. Under this area of 1.1630-50, the psychological threshold of 1.16 could then be referred to before 1.1580-85, and 1.1500-20, where the hollow statements (1.1510).